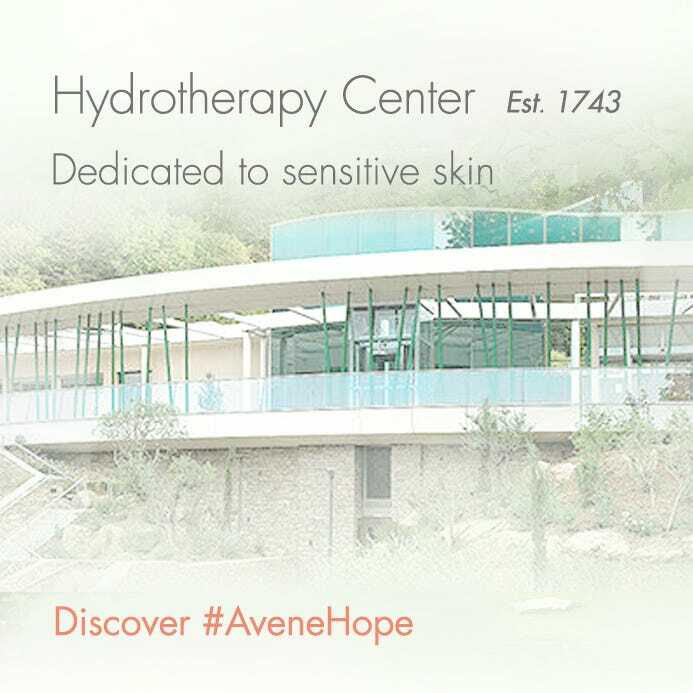 Simply create an Avéne Online account by clicking here and filling out the requested information. By creating an account you’ll be first in line for new product launches, deluxe sampling programs, exclusive shopping offers and more. Click here for instructions on how to reset your password. 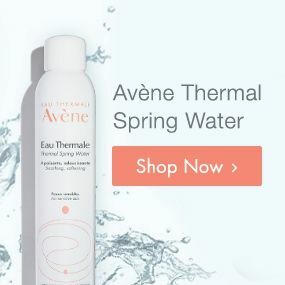 Click on the Unsubscribe Link at the bottom of any promotional emails you have opted-in to receive from Eau Thermale Avéne.